Born and raised in Ardmore, Oklahoma, Dr. Holland attended Plainview High School. After graduation, he attended Murray State College and Southeastern Oklahoma State University where he received his Bachelors in Science. 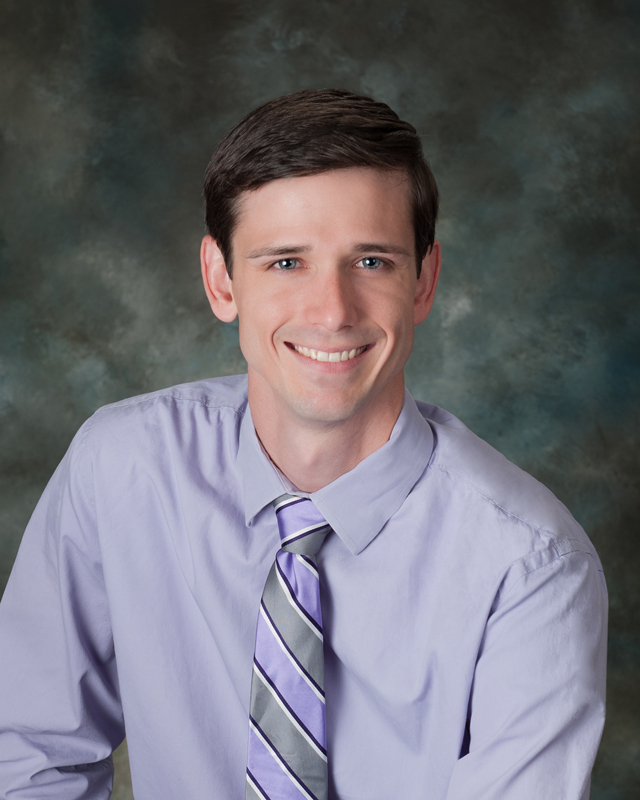 Immediately following the undergraduate program, Dr. Holland attended Parker University in Dallas, Texas, and received his Doctorate in Chiropractic in August of 2011. Dr. Holland is a proud member of the community, and shares his home with his beautiful wife Elizabeth and their children, Kagen and Audrey. Dr. Holland invites you to learn more about his personal interests and activities by friending him on Facebook. Simply click the link below, or copy and paste the address into your web browser to visit his Facebook page.